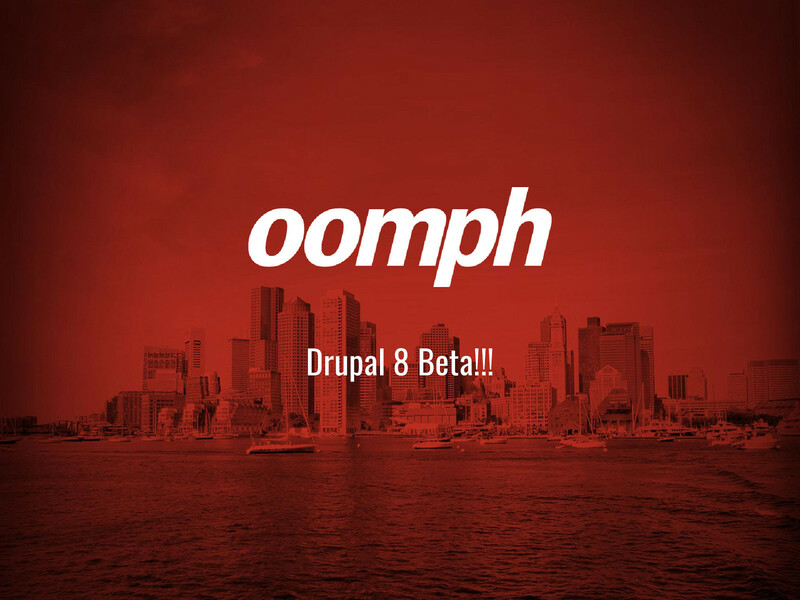 View Drupal 8 Beta Released! on Notist. Drupal News & Upcoming Events, followed by a short (1/2hr) presentation by John Picozzi on the newly-announced Drupal 8 Beta 1(!!!) followed by Q&A. Why is a beta so important?